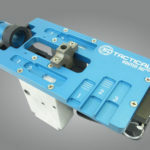 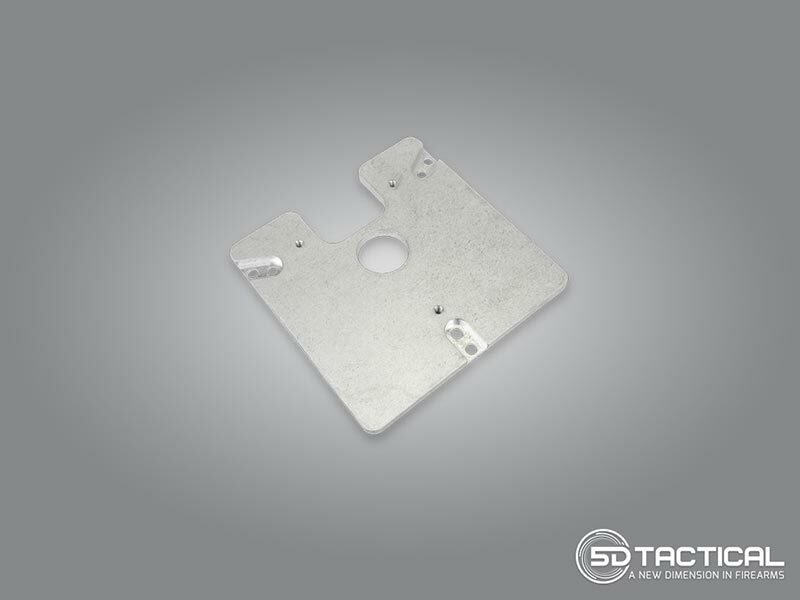 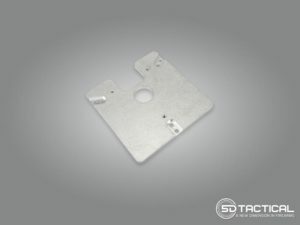 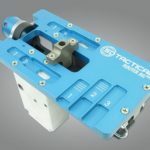 The 5D Tactical AR-15 / AR-9 Router Jig PRO is the fastest, easiest, and most durable 80% Lower Jig on the market. 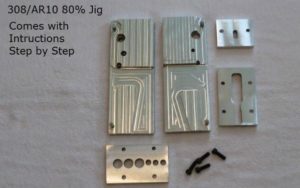 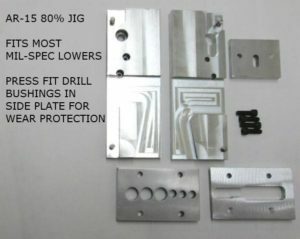 All you need to finish your own AR-15 or AR-9 80% Lower Receiver is this jig, the ReadyMILL, and some drilling tools. 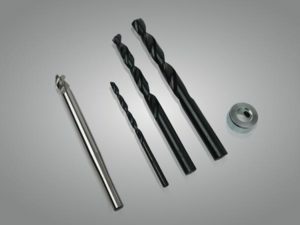 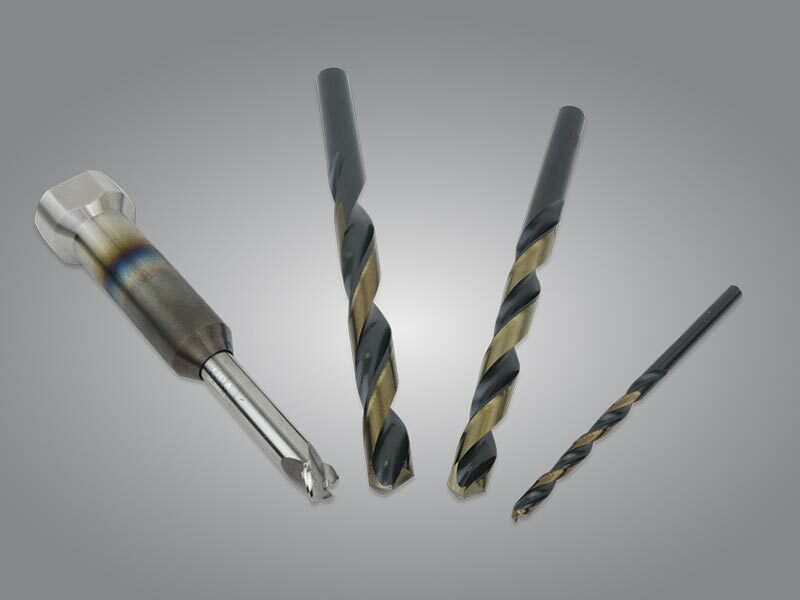 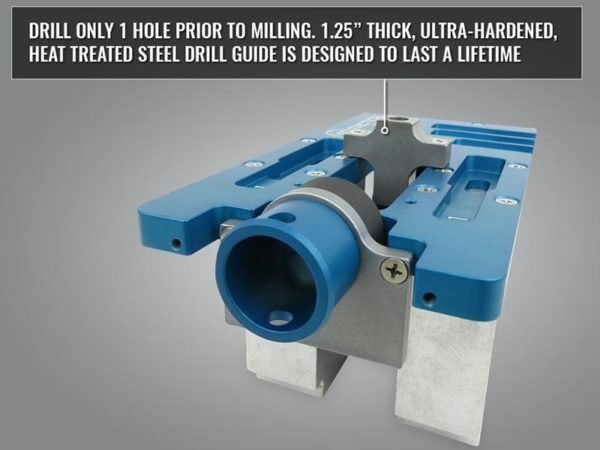 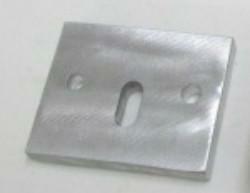 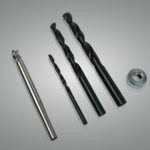 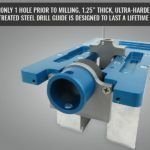 The ReadMILL and other drilling tools need can also be purchased in the 5D PRO Jig Tool Kit. 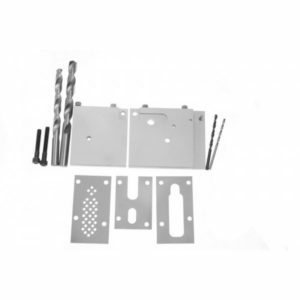 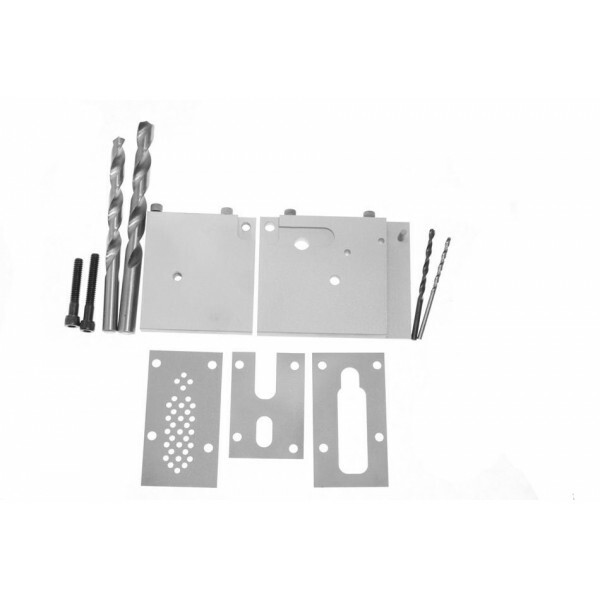 Additionally, this kit is guaranteed to be universal for billet, forged, and polymer AR-15 or AR-9 80% Lowers. 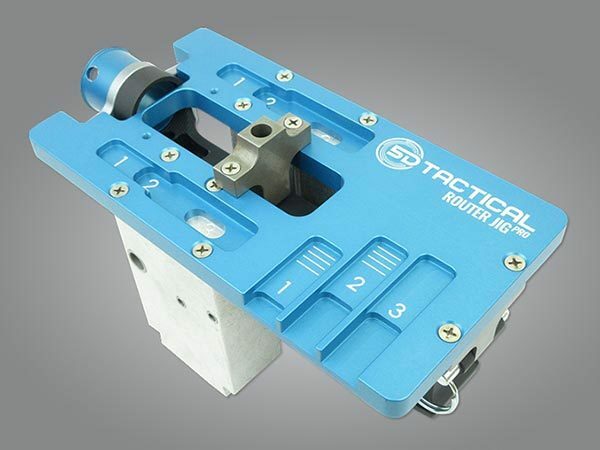 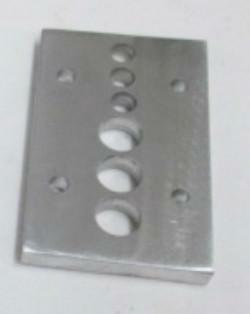 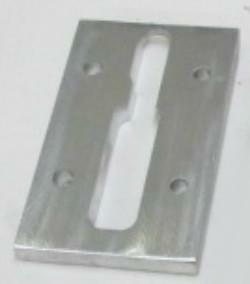 You can also upgrade this Jig to the multi-platform version which adds .308 / AR-10 compatibility.